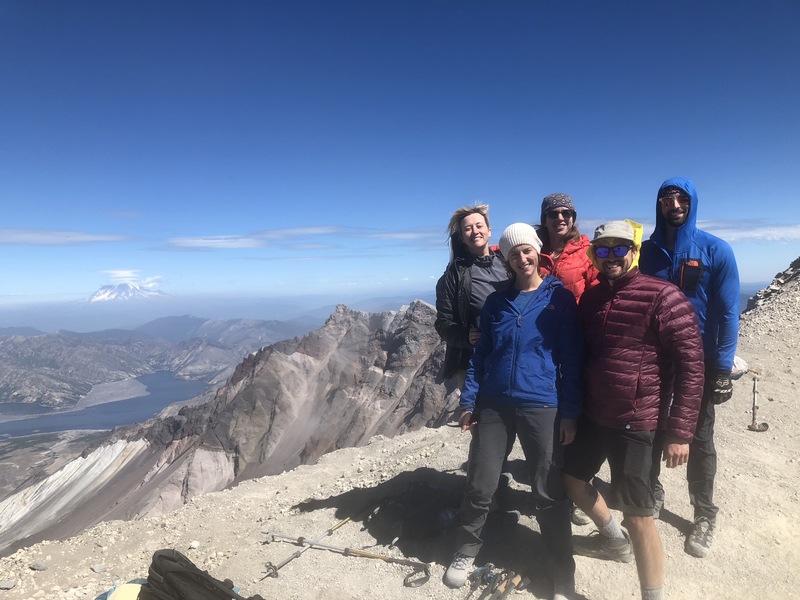 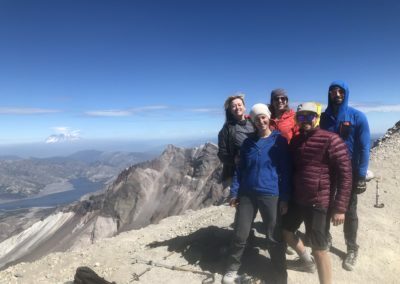 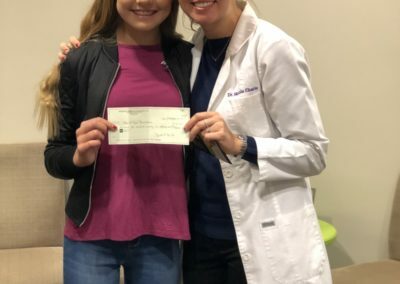 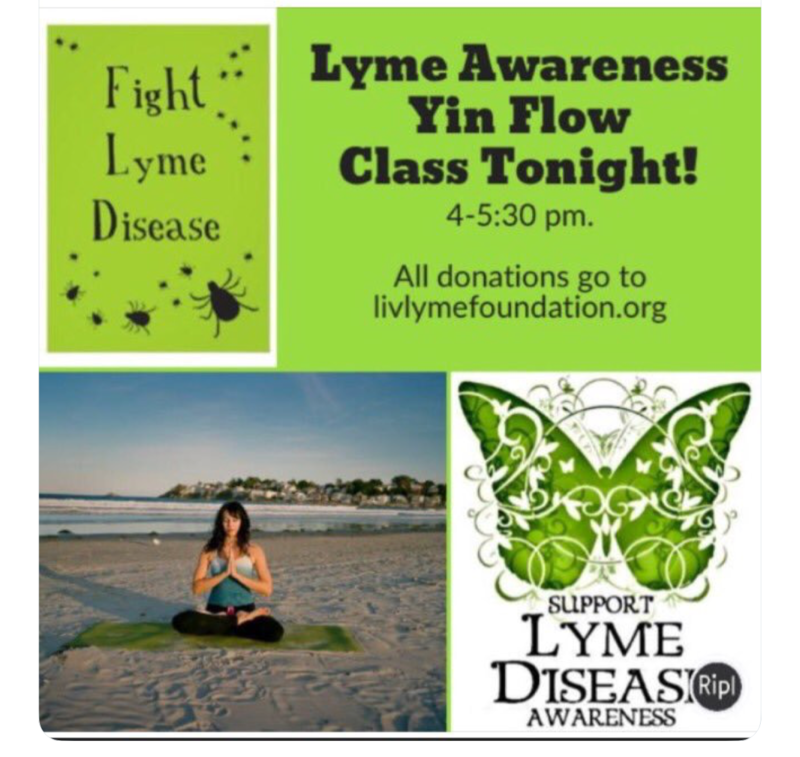 Fundraise for kids that cannot afford their Lyme medication & doctors’ visits, and fundraise for scientific research for better treatment, better drugs, and to find a cure for everyone that suffers from Lyme Disease. 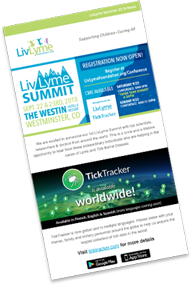 Our 2018 “LivLyme Legacy” Award winner Paul Owen. 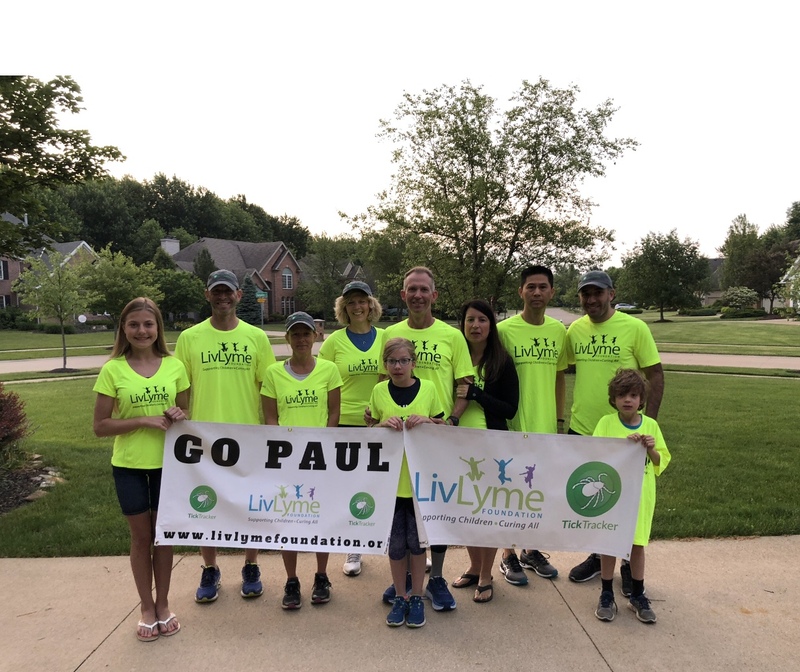 Paul ran an Ultra Marathon of 414 miles from OH to DC in 18 days to raise Lyme awareness and he raised over $35,000 for LivLyme grants for kids. 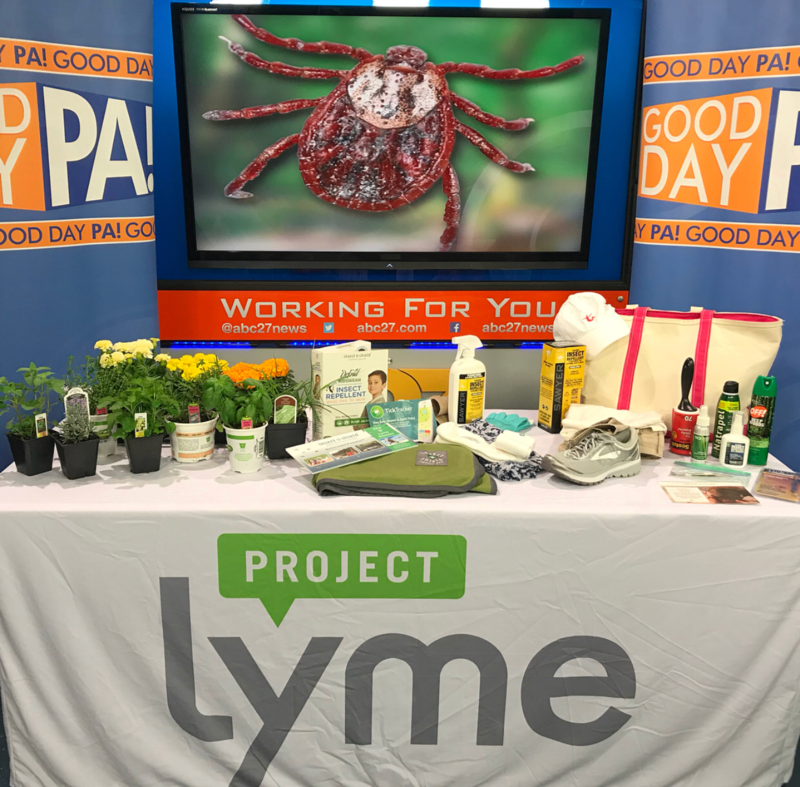 Paul is a Vet and a Lyme Warrior himself. 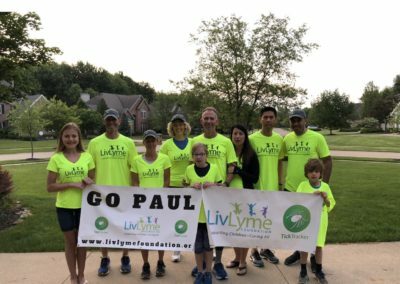 Thank you Paul for all you do for The LivLyme Foundation. 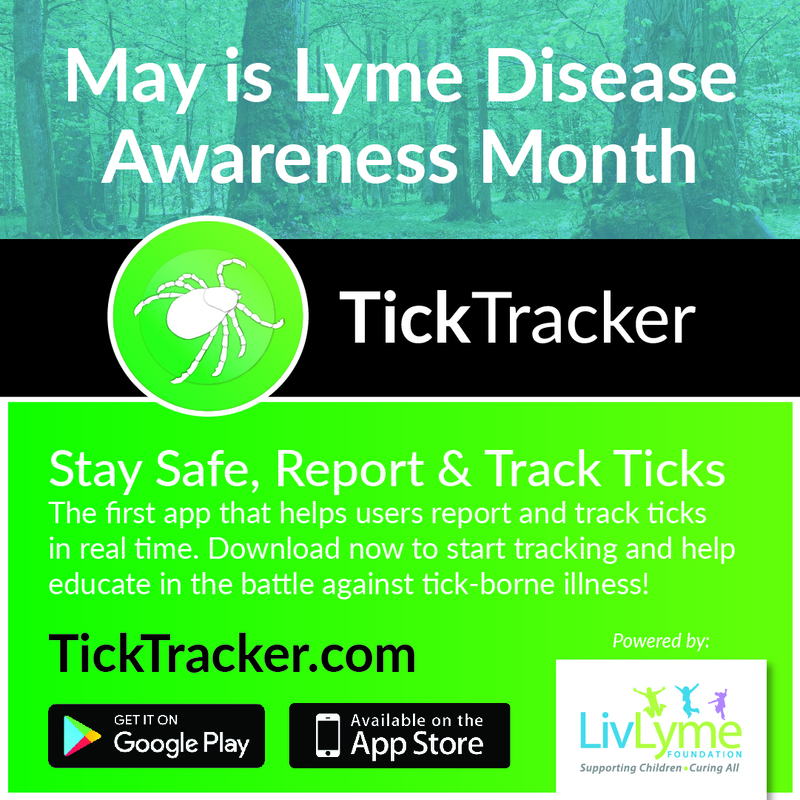 Educate your friends and the public about Lyme Disease and the LivLyme Foundation. 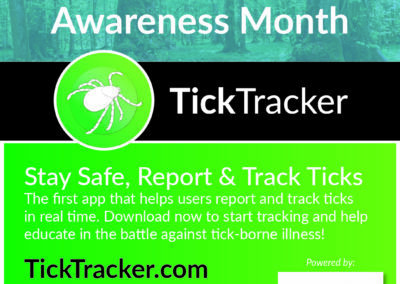 Have a booth at your local fair, health conference, public conference, sportsman conference, community gathering, etc. 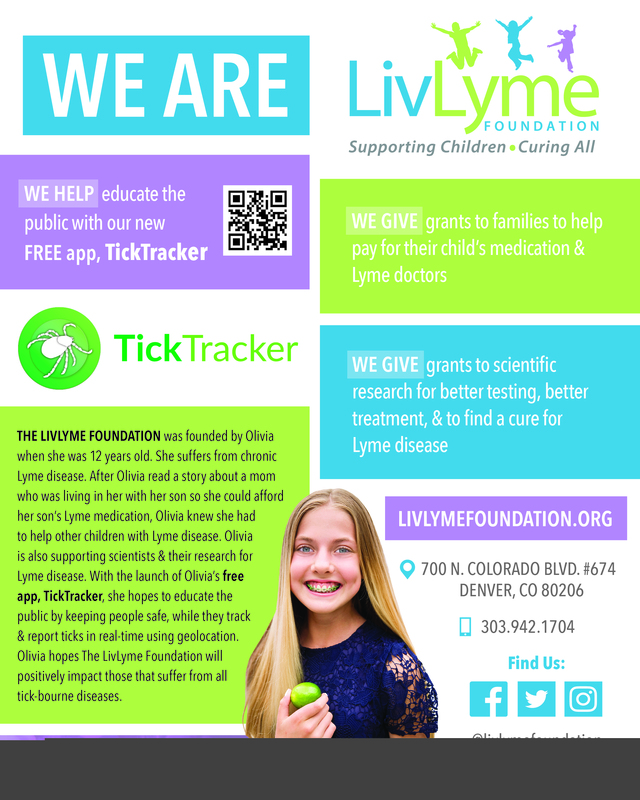 Educate them about the LivLyme Foundation, and what we are doing, and educate them about Lyme Disease. 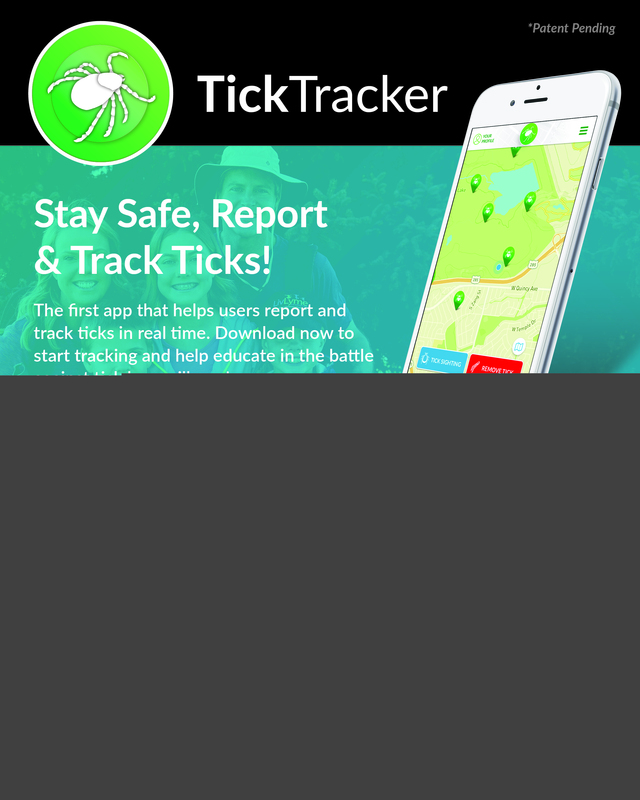 Invite your friends, family, co-worker and community over to your house, church, park, restaurant, community center, etc. 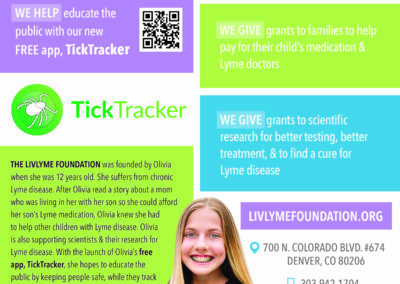 Educate them about the LivLyme Foundation, and what we are doing, and educate them about Lyme Disease. 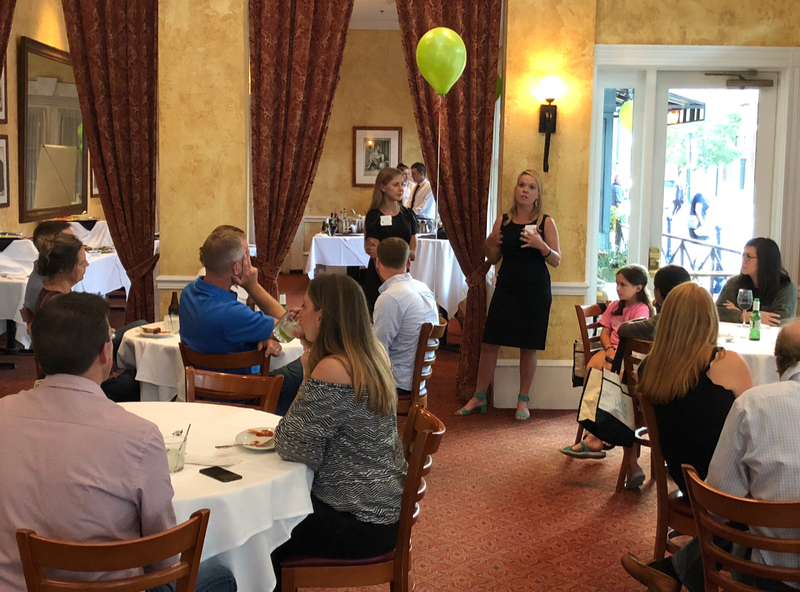 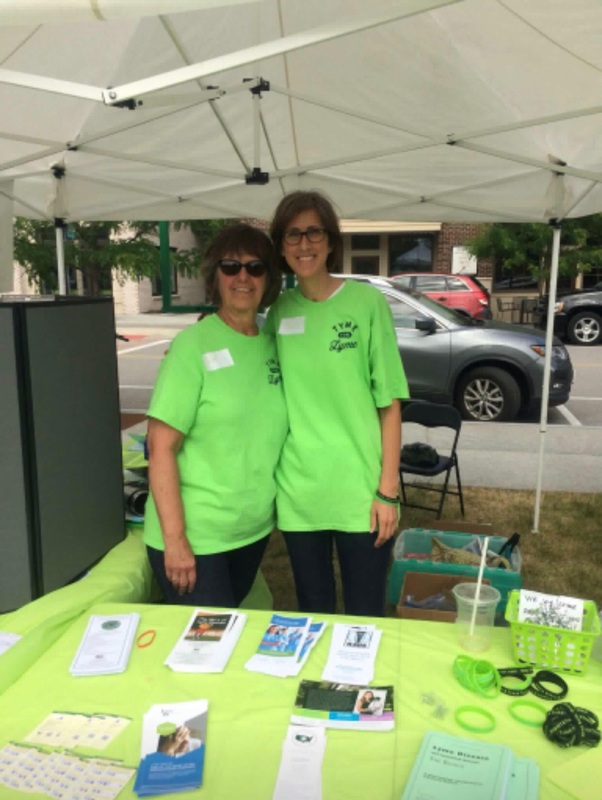 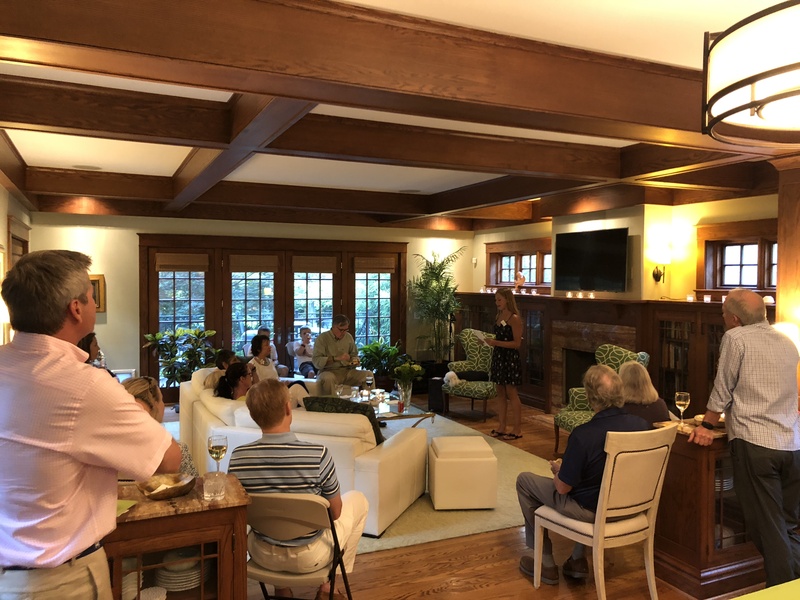 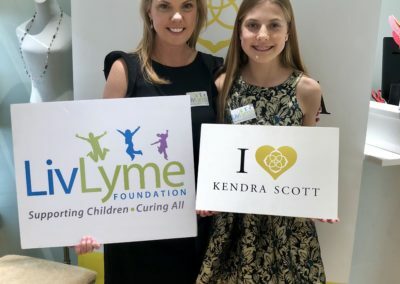 Plan a fundraising event to raise money for the LivLyme Foundation to support children that cannot afford their Lyme medication and doctors visits and for scientific research to find a cure for everyone that suffers from Lyme disease. 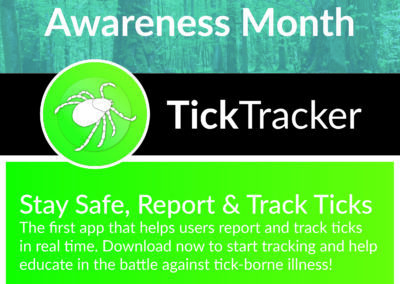 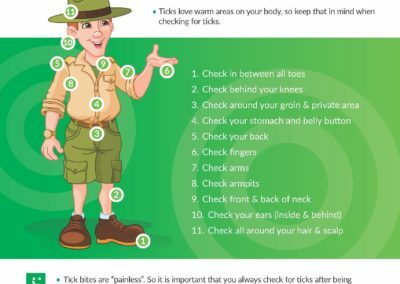 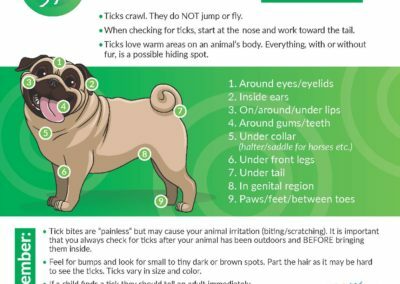 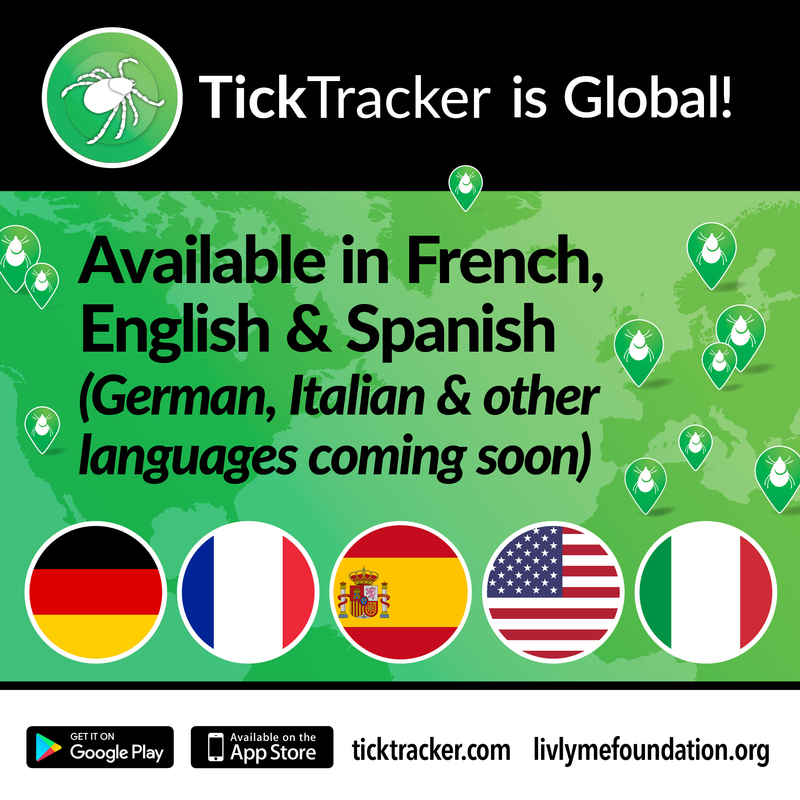 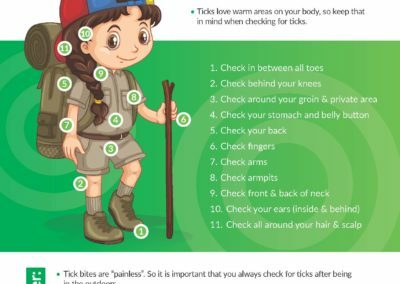 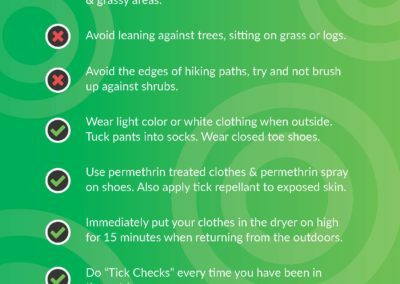 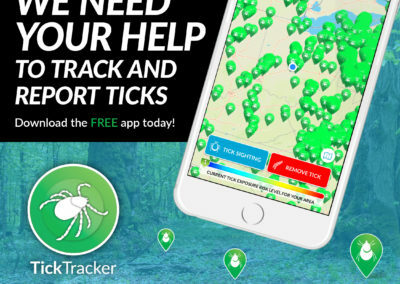 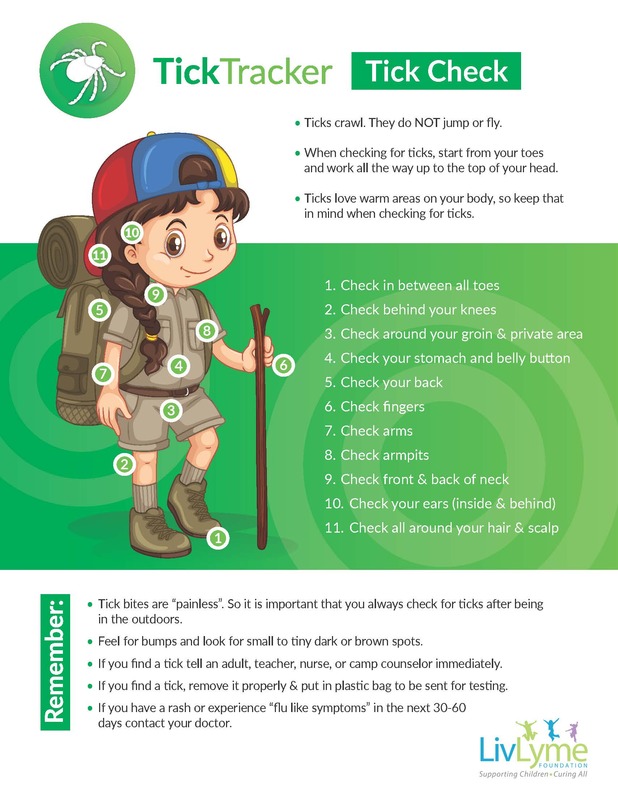 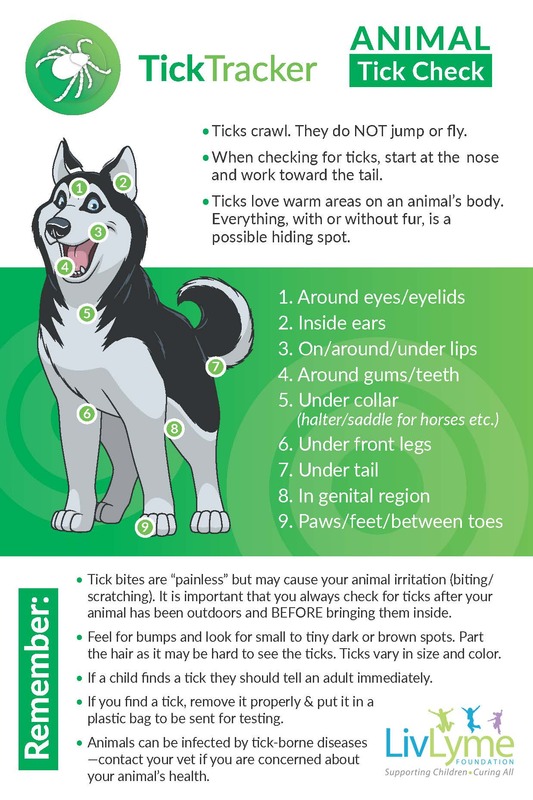 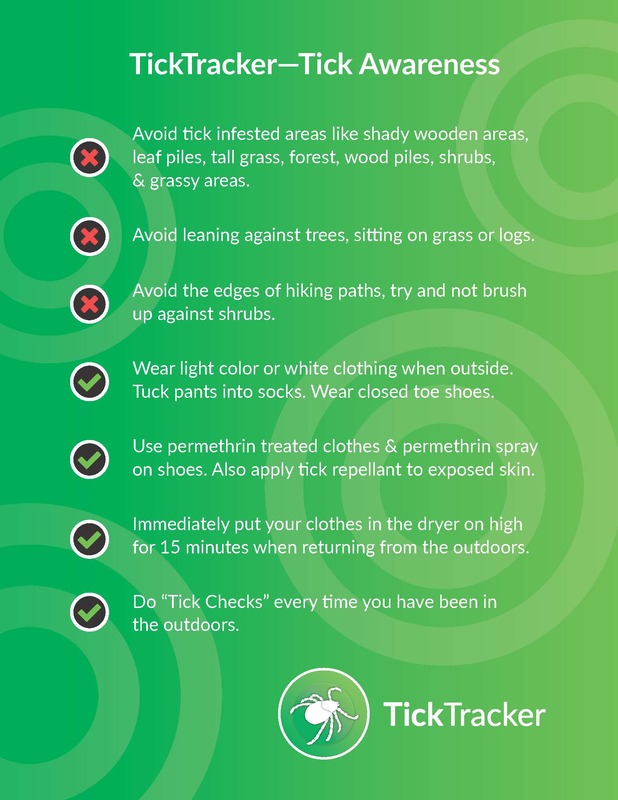 You can also plan a fundraising event for the TickTracker APP to help substain this app and create new technologies to track and report ticks in real-time using geolocation. 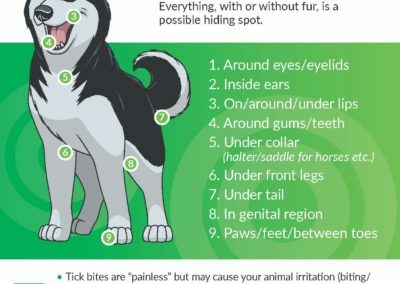 See examples below. 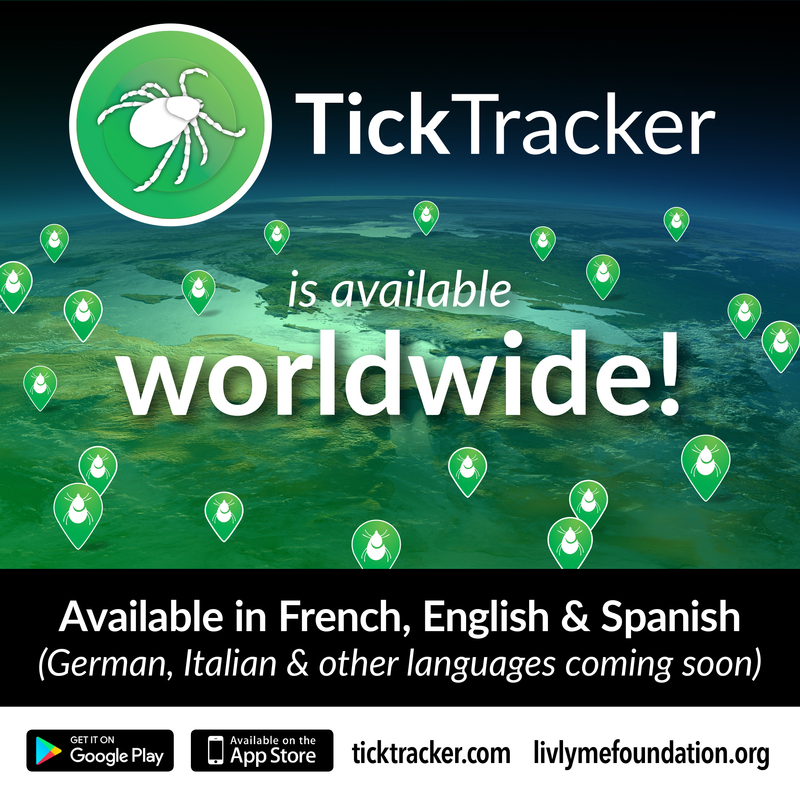 Please contact us BEFORE you start your event. 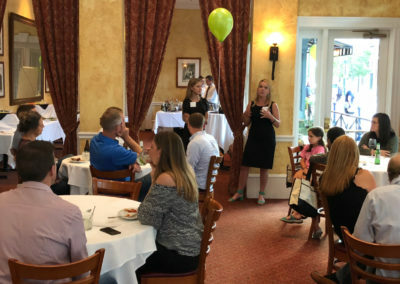 We love hearing about new ideas. 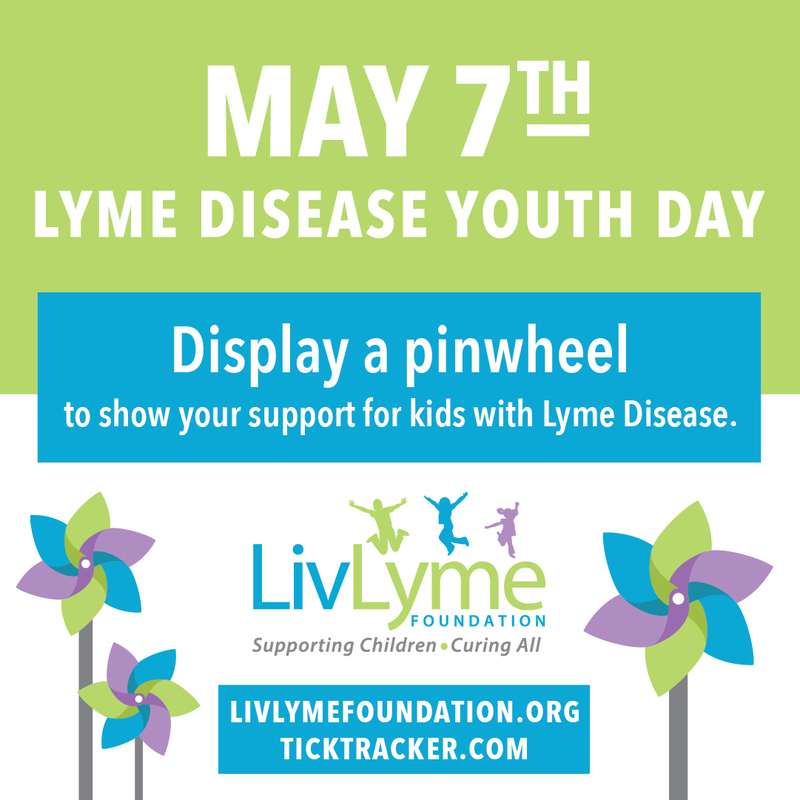 If you have one, email us at legacy@livlymefoundation.org. 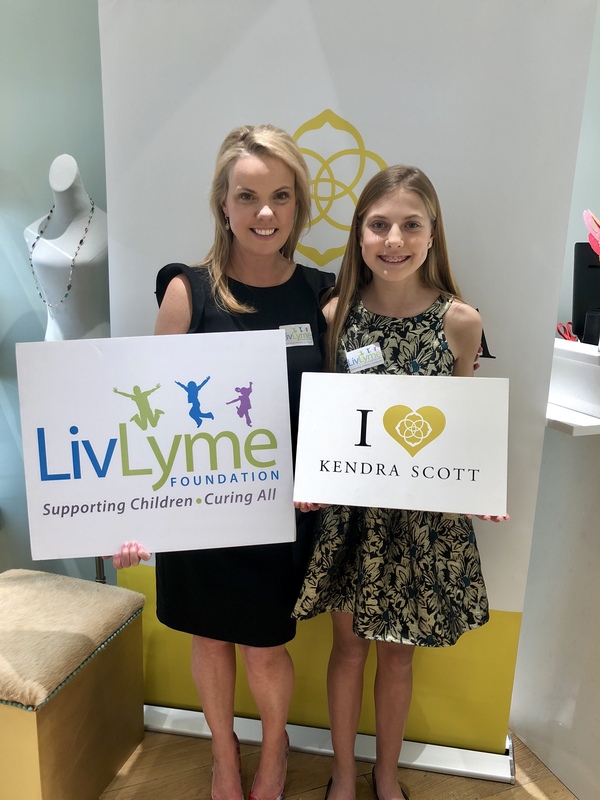 We thank you for becoming a LivLyme Legacy Partner. 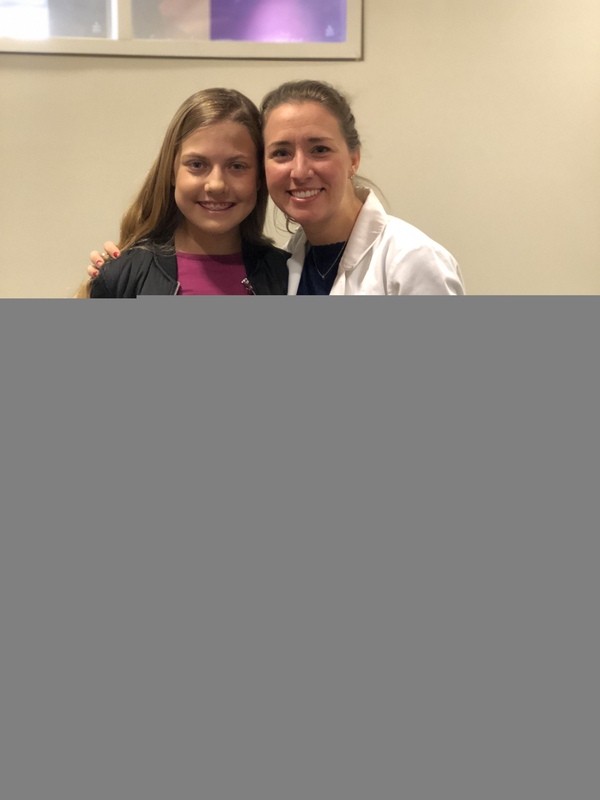 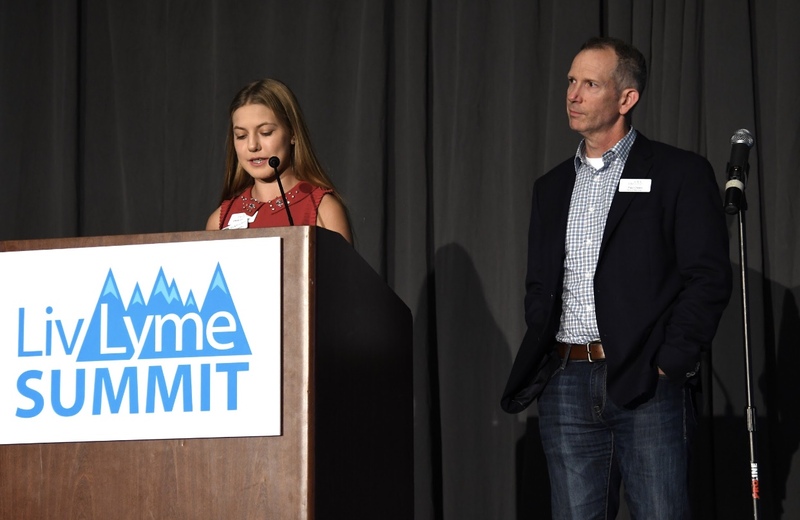 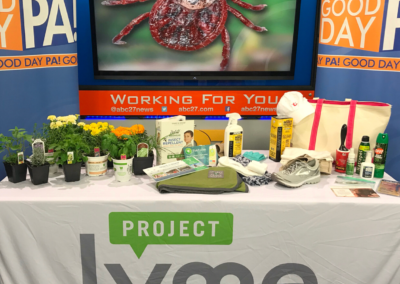 We so appreciate your time and effort to help spread the word about LivLyme and raise much needed funding for kids with Lyme, research to find a cure, and to raise much needed awareness about Lyme and Tick-Borne Disease. 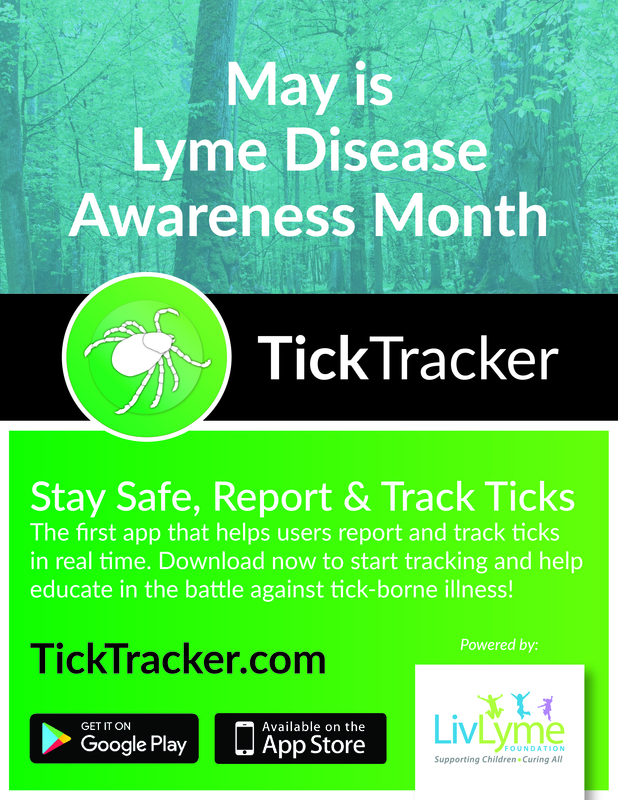 Do the Lyme Challenge to raise awareness & friend raise. 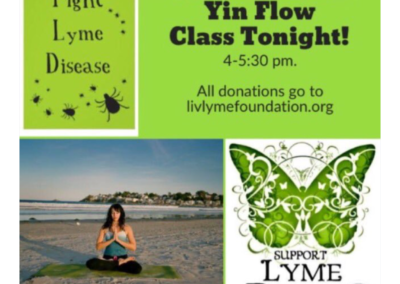 Green Tea Yoga has a benefit yoga class. 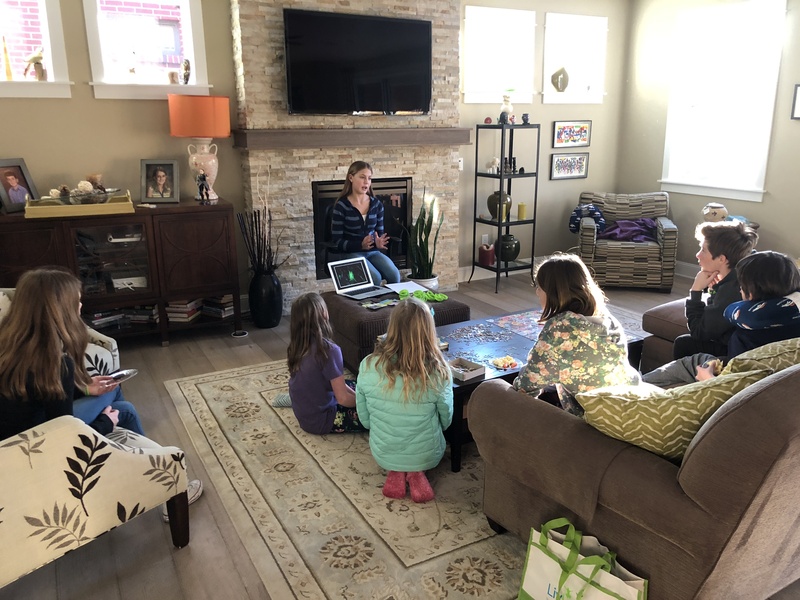 Are there easy ways to fundraise at home? 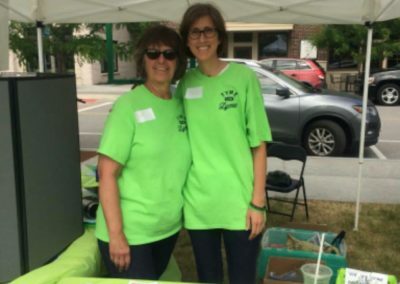 Here is how you can fundraise from your home! 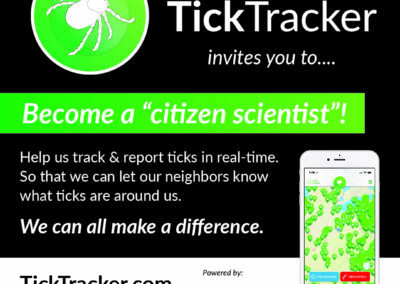 Send emails to your friends, family, co workers and community. 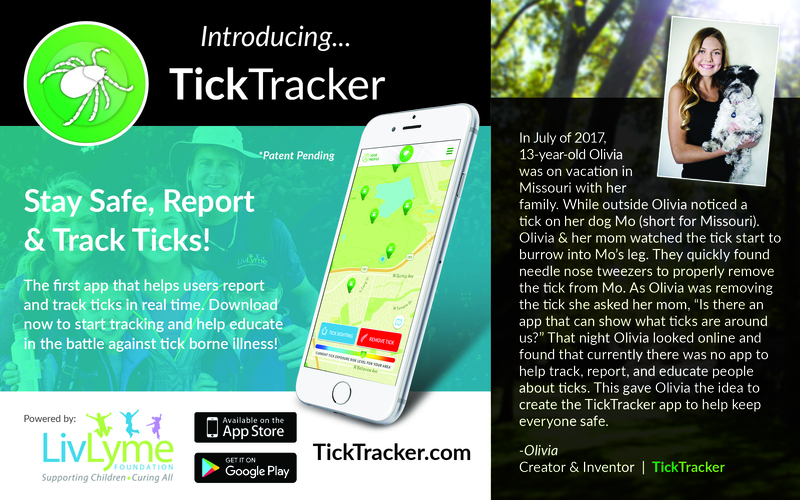 Tell them about LivLyme and TickTracker. 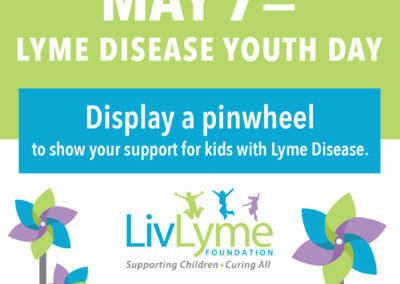 Have them go to our website, and they can donate directly there. 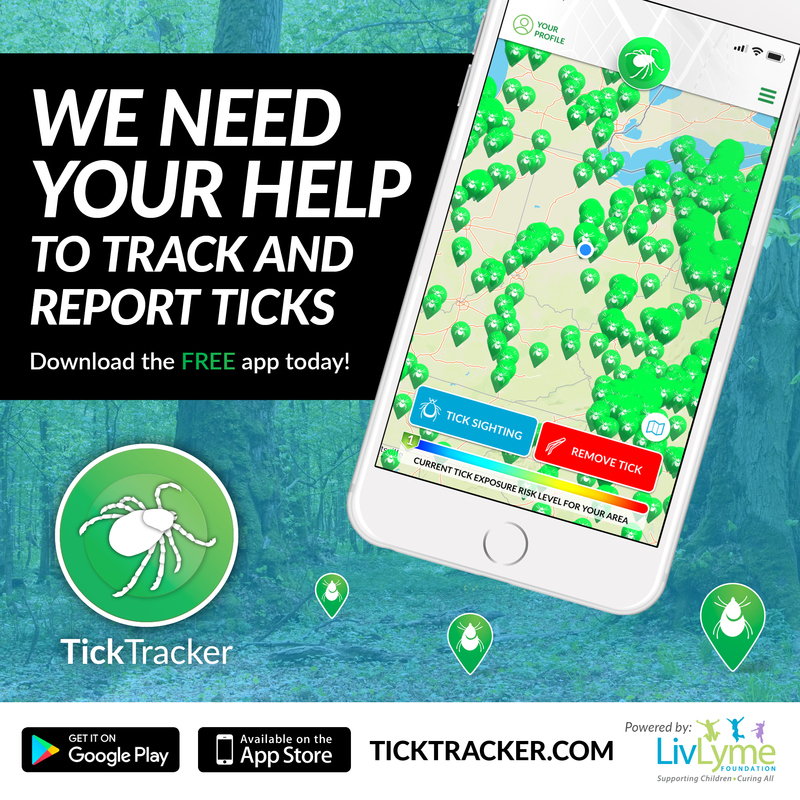 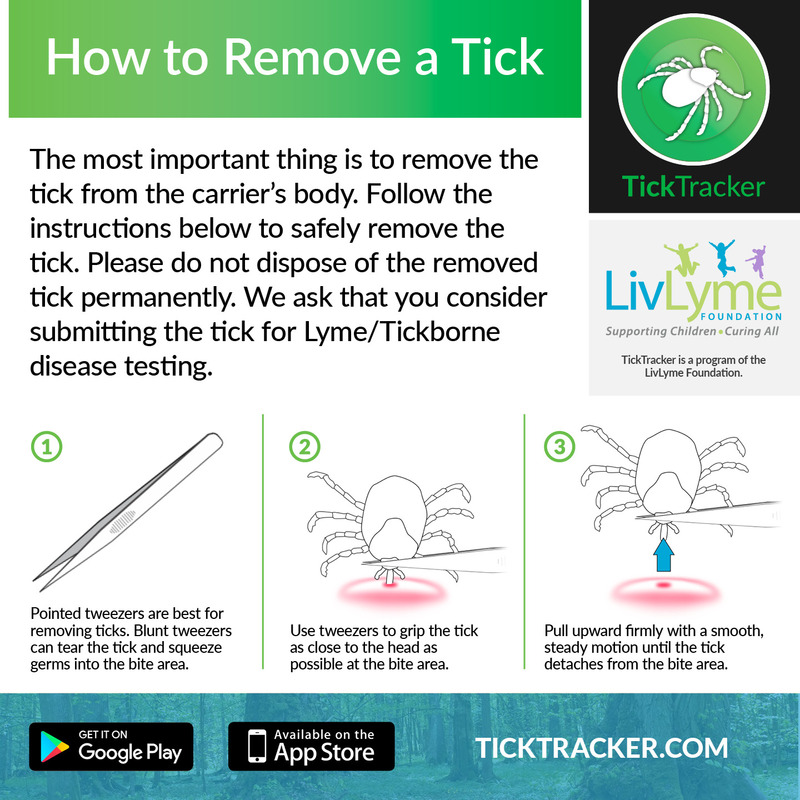 Post on your social media and tell your community about LivLyme and TickTracker; encourage them to visit our websites where they can donate and tag LivLyme and TickTracker. 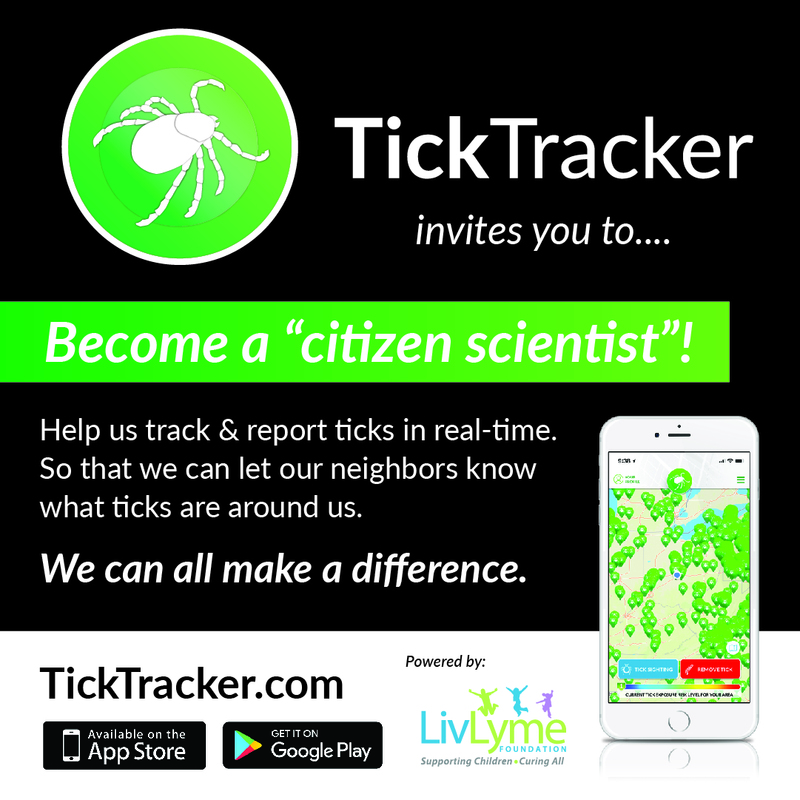 Can I request my donation to go either to kids, research or TickTracker? 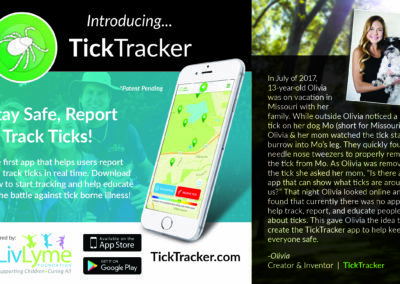 Where do I get materials for LivLyme or TickTracker? 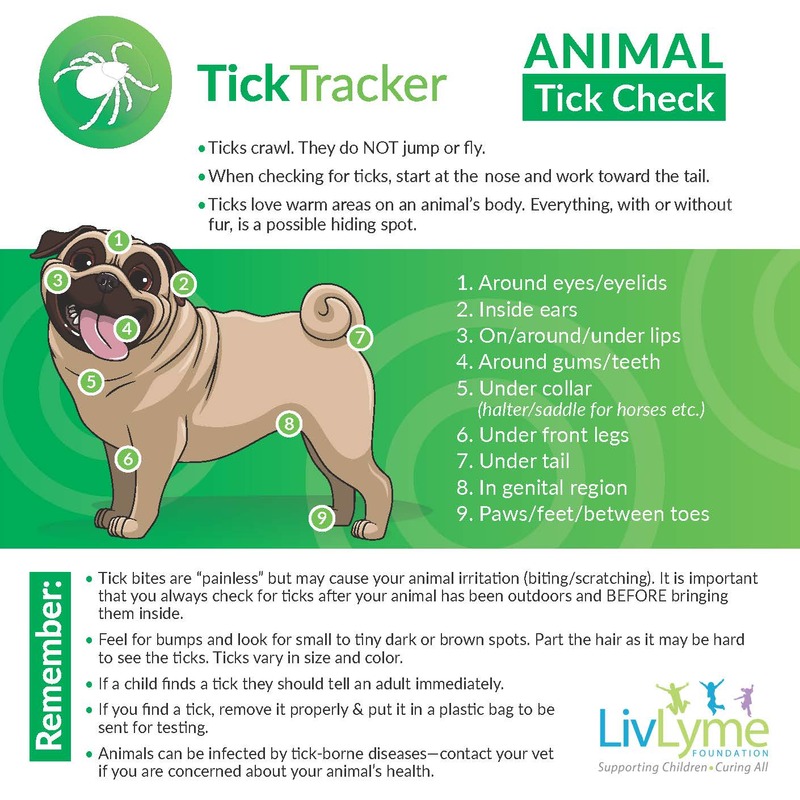 We have printable materials you can download or we can also send you some with enough time. 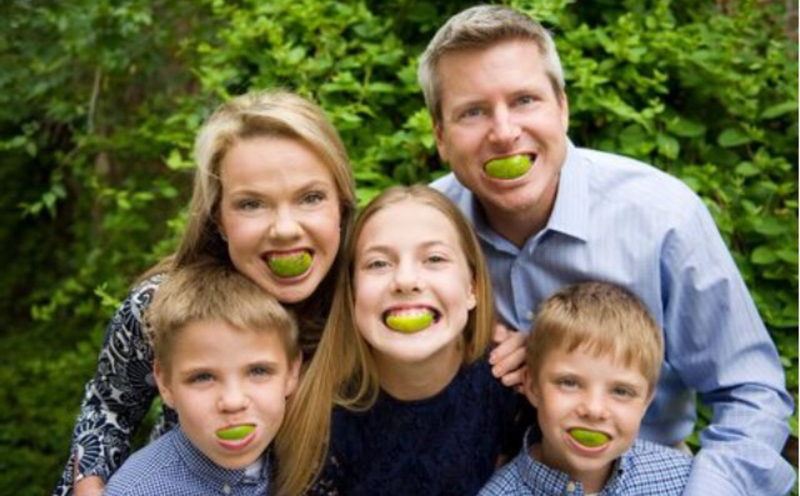 Who do they make the checks out to? 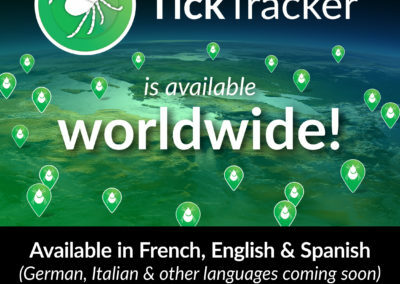 Where do I send my checks to? 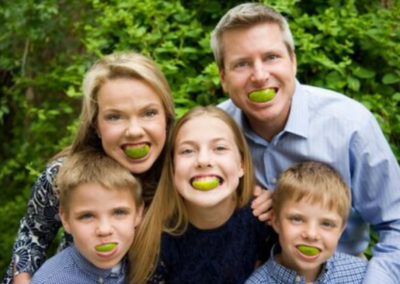 What if they want to pay by credit card? What if I want to set up my own website or link for giving to my event. 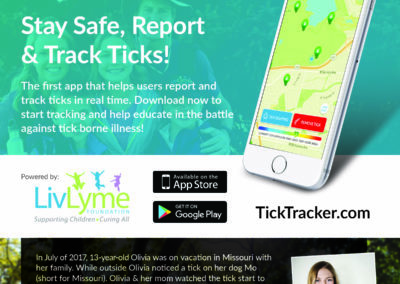 Go to www.crowdrise.com to set up a donation page with donation going to LivLyme Foundation or TickTracker. 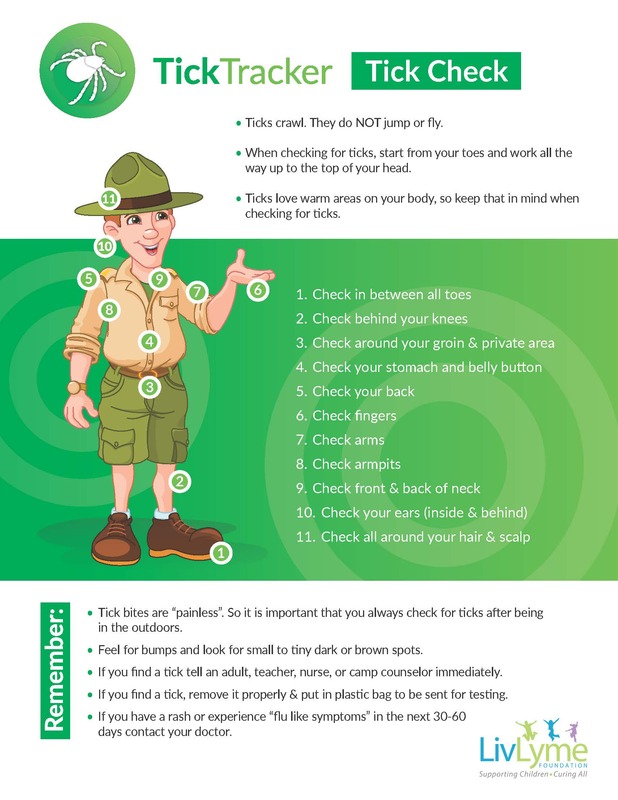 Crows common city dwellers, can be hosts to pathogen carrying ticks. 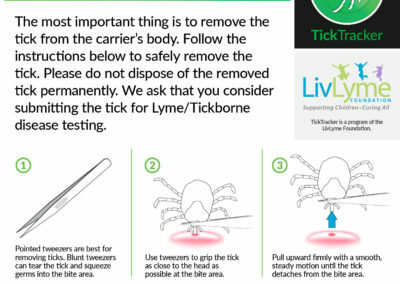 In one recent study, 33% of crows sampled carried ticks positive for Anaplasma & two strains of Rickettsia (co diseases of Lyme).